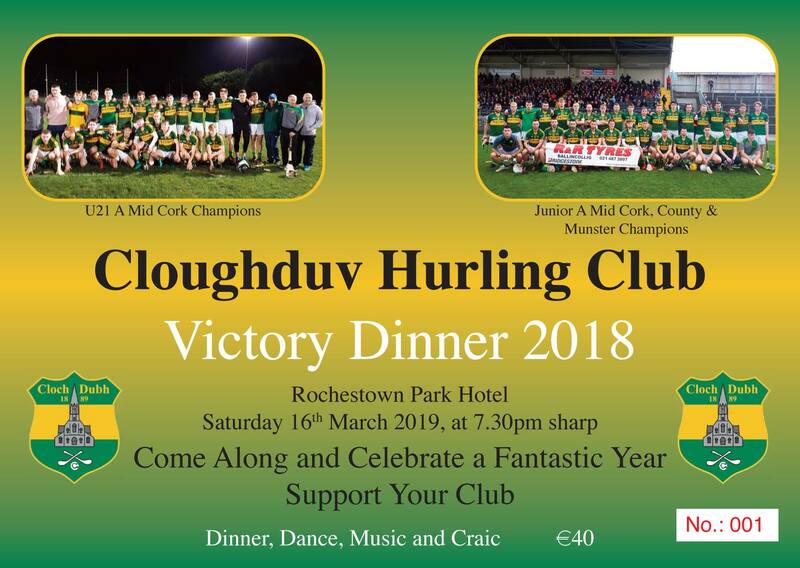 After a great 2018 for our Junior A and U21 teams, the club has decided to hold a social and would like that great support that travelled all over to cheer the teams on, to join with us. 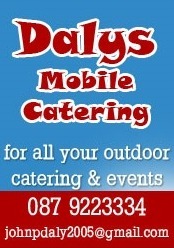 The night will be held on Saturday, March 16th at 7.30pm in Rochestown Park Hotel. Tickets are €40, Anne will be at the club on Tuesday night at 7pm for anyone who wishes to buy a ticket and join in with us on the night. A great night is guaranteed, we've been a long time waiting for it!!! !